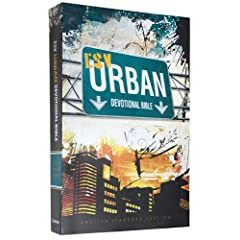 Already with decades of experience speaking prophetically into the charged racial climate of the American south, John Perkins began to see a need for organized thinking and collaborative imagination about how the church engages urban ministry. And so the Christian Community Development Association (CCDA) was born, with Wayne Gordon an immediate and enthusiastic participant. Nearly thirty years later CCDA’s eight key components of community development still set the bar for how churches, parachurches and nonprofits engage cities with the whole gospel. The next generation hungers for strong, visionary, ethical, and passionate leaders. Where do we start in this day where we lack leadership at all levels? 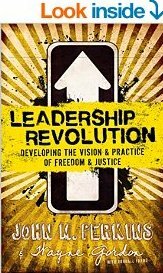 The authors of this breakout book contend that leaders of tomorrow are among us, but they need to be identified, trained, and empowered. John M. Perkins casts the biblical vision that has started a movement. Wayne Gordon has rolled up his sleeves at the grassroots level to spark the transformation of a Chicago neighborhood. Together (and with friends) they founded the Christian Community Development Association. Now they put in this book the stories and lessons of discovery, growth, mistakes, success, and lives changed. They are ready to hand batons of leadership, especially for poor and under-resourced communities, over to the next generation. With this book, they do just that! 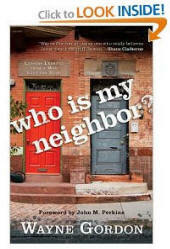 CHECK OUT OUR FOUNDER'S BOOK: "WHO IS MY NEIGHBOR?" An “expert in the law” once asked Jesus what he must do to inherit eternal life—and his question initiated a very interesting conversation. The Law says to “love your neighbor as yourself,” Jesus pointed out, so the next logical question is, “Who is my neighbor?” Rather than offering the lawyer an exhaustive list of neighbors and non-neighbors, Jesus told a story . . . a story we know as the Parable of the Good Samaritan. Out of that famous parable, Dr. Wayne Gordon draws more than 40 characteristics of the man who was beaten, robbed and left for dead on the road to Jericho—the character Jesus created to show Christians how to recognize their neighbors. Dr. Gordon brings that character vividly to life in Who Is My Neighbor?, and helps readers use Jesus’ parable as a reference point for their interactions in their community and the world. And as readers catch Jesus’ vision of neighborliness, they will also find practical suggestions for meeting needs and changing the lives of those around them . . . that is, their neighbors! 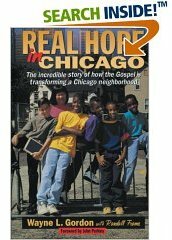 CHECK OUT OUR FOUNDER'S BOOK: "REAL HOPE IN CHICAGO"
When Wayne Gordon and his wife started a Bible study for high school kids in North Lawndale, Chicago, people warned them that a white couple moving into a black neighborhood as a recipe for disaster. That was twenty-five years ago. Today, what began as the Gordons' seedling Bible study has become the Lawndale Community Church. It has a staff of 150, has renovated more than 100 local apartments, has helped more than 50 young people graduate from college, runs a medical clinic that treated 50,000 patients in 1994, and has become a vital part of rebuilding an inner-city neighborhood into a community of faith and hope. 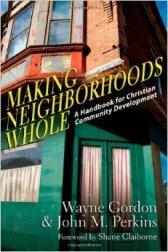 Real Hope in Chicago is Wayne Gordon's inspiring account of how people, white and black, rich and poor, old and young, worked together to transform a decaying neighborhood into a place where love is lived out in practical and miraculous ways. It offers an exciting model for interracial cooperation, urban-suburban church partnering--and real hope for the inner cities of our nation. 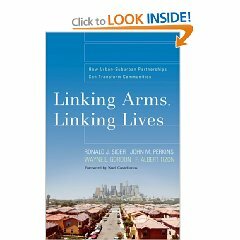 CHECK OUT OUR NEW BOOK: "LINKING ARMS, LINKING LIVES"
In Linking Arms, Linking Lives, four respected ministry leaders offer solutions that have already transformed communities and have potential to allow many more people to fulfill the biblical call to compassion and justice. Here they make a compelling case for how partnerships that cross the urban-suburban divide can minister to the poor. 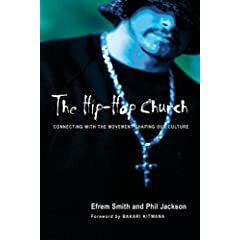 Purchase your copies today: "Linking Arms, Linking Lives"
"The Hip-Hop Church" "ESV Urban Devotional Bible"
CHECK OUT OUR HOPE HOUSE CD: "I Will Ever Sing Your Praise"
Gospel CD with testimonials of those coming out from under substance abuse and or prison. 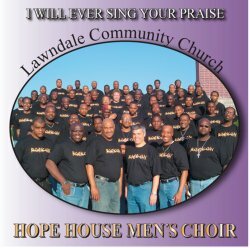 Praise and worship songs performed by the men of Hope House, a ministry of Lawndale Community Church in Chicago.